Google Login requires that you create an external application linking your website to their API. Application id and secret (also sometimes referred as Consumer key and secret or Client id and secret) are what we call an application credentials. This application will link your website example.com to Google API and these credentials are needed in order for Google users to access your website. On the Dashboard sidebar click on Project then click Create Project. Once the project is created. Select that project, then APIs & auth > Consent screen and fill the required information. Then APIs & auth > APIs and enable Google+ API. If you want to import the user contacts enable Contacts API as well. After that you will need to create an new application: APIs & auth > Credentials and then click Create new Client ID. Select Web application as your application type. 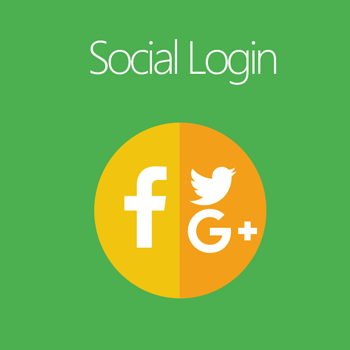 Provide URL as the Callback URL for your application (See in Social Login Configuration). Once you have registered past the created application credentials (Client ID and Secret) into the boxes above.